While it isn’t uncommon for police departments to use slightly more radical road cars, here in the U.S., supercars are still quite a rarity outside of Dubai and the UAE. However, even the multi-million dollar police fleets in those Middle Eastern countries haven’t been crazy enough to deploy a single-seat supercar. 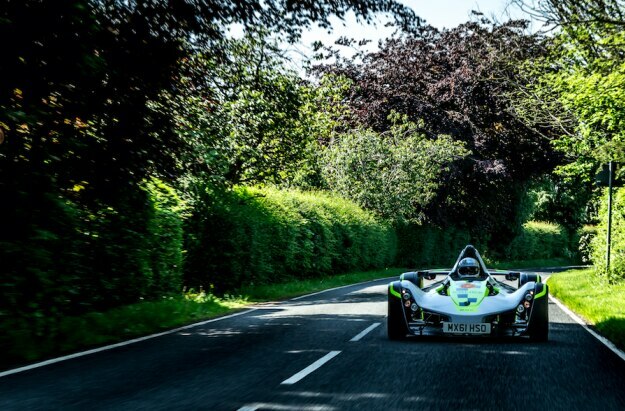 But the Isle of Man, a tiny island off the coast of the U.K. and home to the most famous motorcycle race in the world, has decided it needs a Briggs Automotive Company (BAC) Mono to patrol its streets. 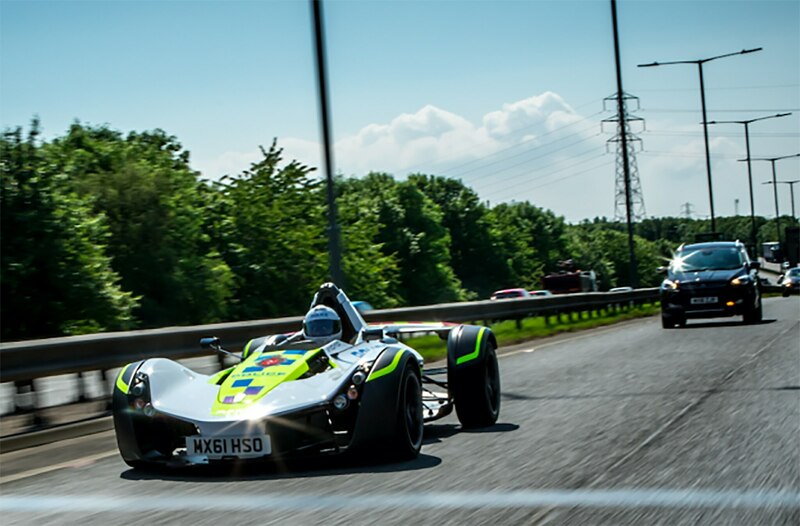 For those that haven’t seen a BAC Mono before, it’s a single seat, carbon-fiber monocoque supercar powered by a 2.3-liter Cosworth-tuned Ford four-cylinder engine generating 305 horsepower. While its horsepower isn’t anything compared to Ferraris or Lamborghinis, the BAC Mono weighs just 1,190 pounds sans driver. With 305 horsepower on tap and such a low curb weight, it’s a proper supercar and can hit 62 mph in under three seconds, and will absolutely blitz much more expensive and powerful cars around almost any track. 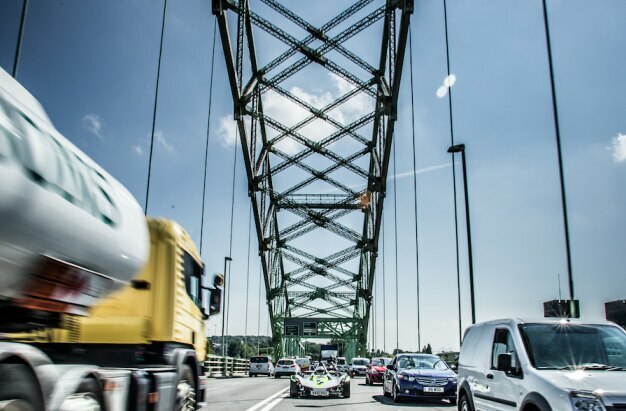 With that said, the press release also states that the BAC Mono will be used as a normal police car and “become an active member of the fleet.” That’ll surely make for a very interesting traffic stop the first time it happens. The new police car has been given the traditional police livery of neon yellow and blue with a host of standard police lights. The officer in charge of the BAC Mono also receives a special “Police” branded helmet.